Beloved Baby Wrap Dahlias size 7 – colorful flowers with positive vibrations. 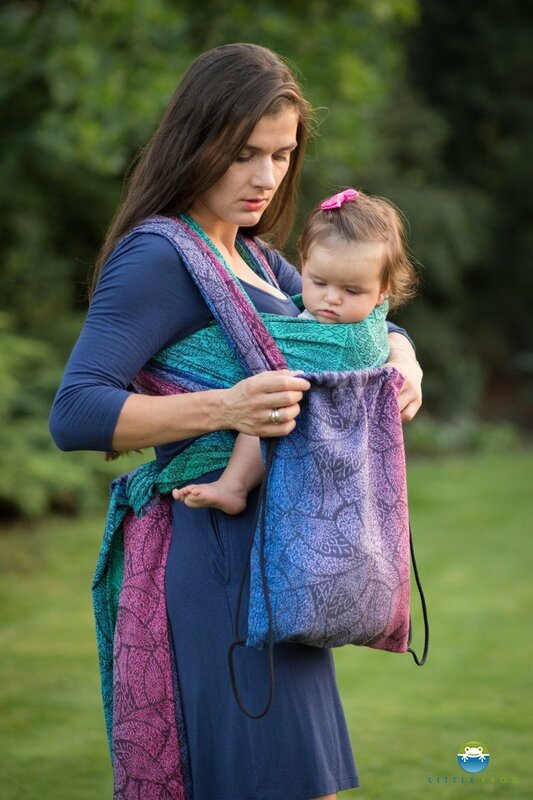 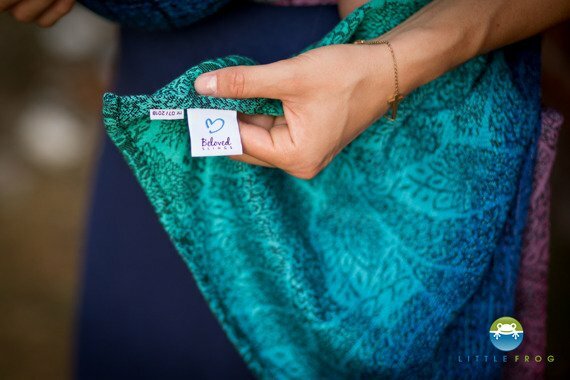 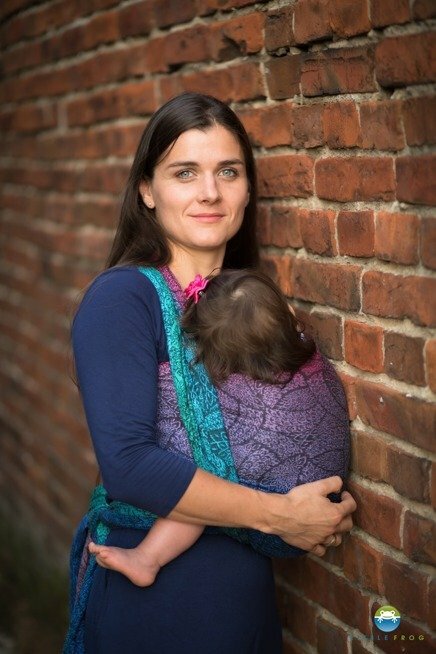 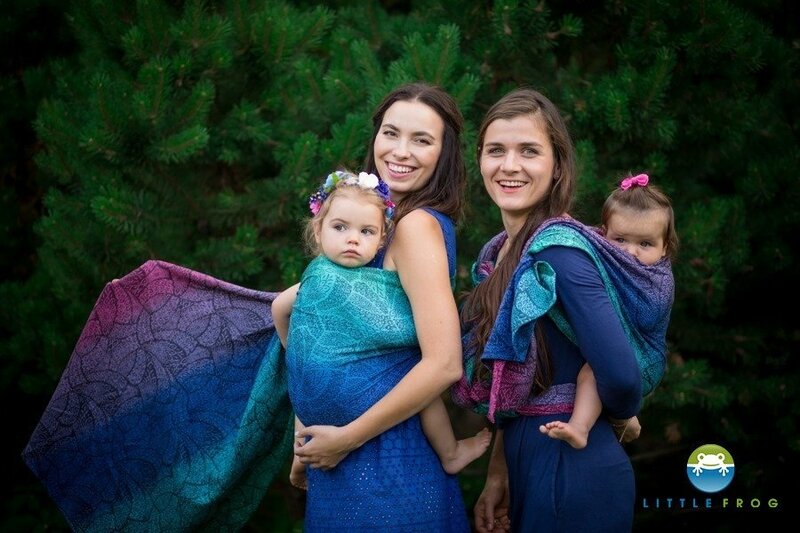 BELOVED SLINGS – high quality woven jacquard wraps for babywearing. 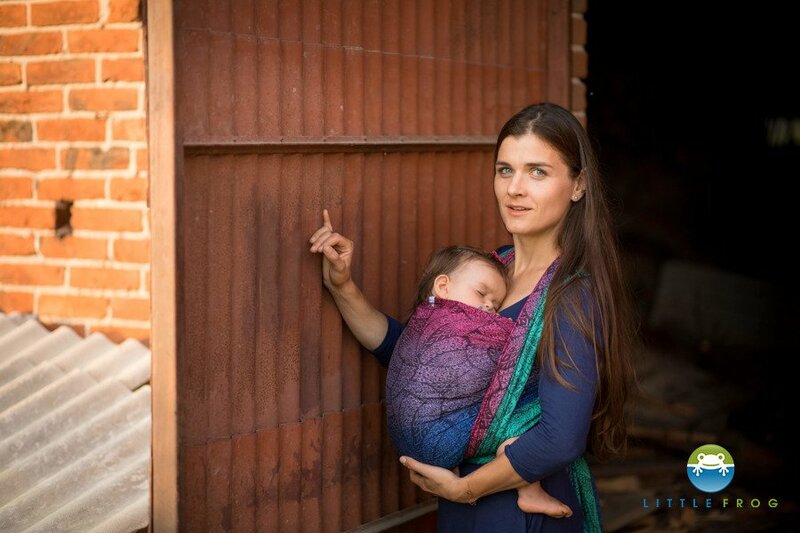 This jacquard design (pink, violet, blue, green) is made of 100% combed cotton, 260 gsm (after washing/shrinking).